HURRY! This offer will not last long! 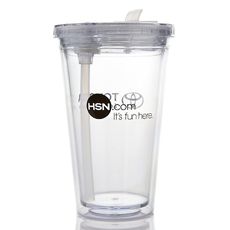 Right now you can get a FREE Toyota Tumbler & Thermos Water Bottle! All you have to do is add it to your cart and checkout! Note: For the Thermos Water Bottle you will need to use a credit card or Paypal account! I have received both of these in the past and they are VERY nice!